The Sony Android projector converts every smooth surface in the reception area or other guest hotspots into a touch screen. The lobby software installed by SuitePad gives your reception staff additional space for sales and information. 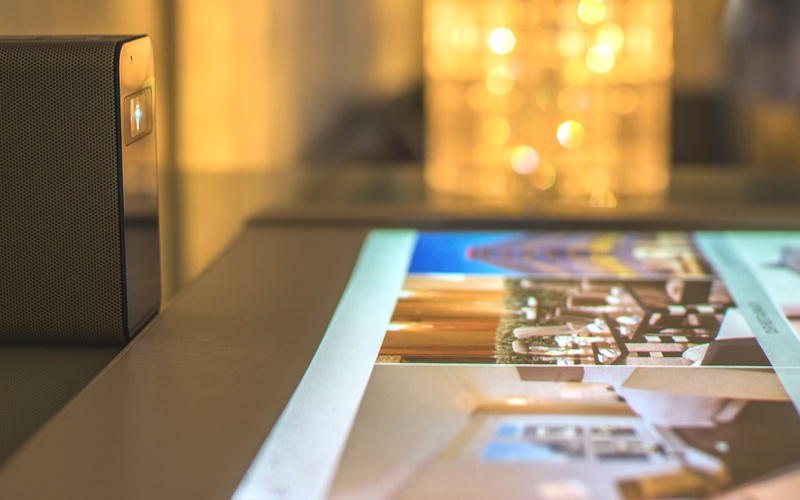 The Xperia Touch for hotel lobbies – an exciting mobile companion for guest relations. The Xperia Touch helps your concierge advise and attend to your guests. A connection to the Google Play Store enables the integration of external taxi service apps, chauffeur service apps and Google Maps, as well as providing guests with information on day trips, weather and flight schedules. 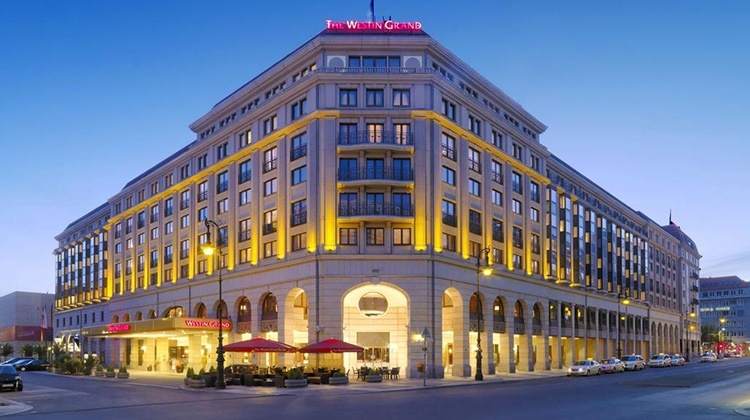 "At the Westin Grand Hotel Berlin, we have been using digital communication solutions like the SuitePad since early 2015. We are a large property with 400 rooms and always have a lot of guests, so extensive guest communication is required. We’re pleased to be the first hotel to use the SuitePad lobby projector for the concierge and at reception. It enables particularly flexible, clear and (most importantly) modern interactions with guests. Just perfect!" 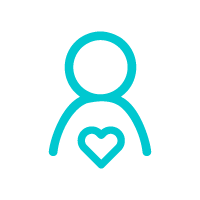 Contact us and receive a no-obligation demonstration of the Xperia Touch and SuitePad Lobby Software at your premises.